You want to get the perfect gifts for yoga lovers. You know some of the options are obvious, like yoga pants and a class at your local yoga store, but you want something better than that. You want to get the absolute best gift for yoga lovers. Something thoughtful. Something meaningful. Something they will cherish. Today let’s take a look at your best choices for a gift for people who do yoga. 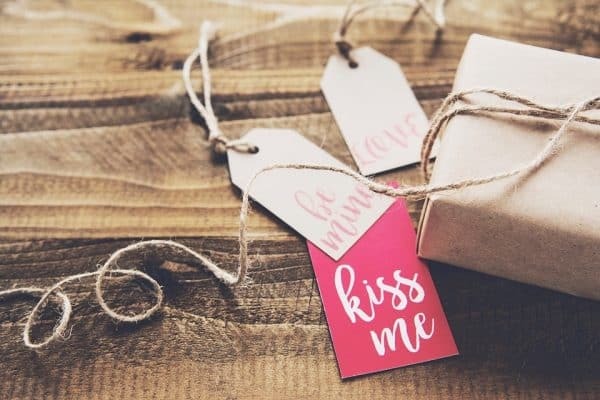 Here’s a totally awesome yoga gift that will probably surprise them—everyone loves surprise gifts, right? A stand-up paddle board is a combination of paddling and surfing. 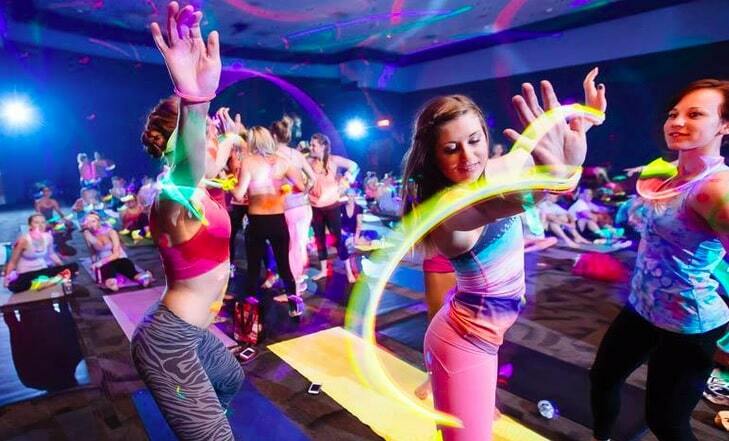 You stand up and paddle… and if you’re a yogi, you do yoga at the same time. A lot of yogis have never tried paddle board yoga (they’re missing out) and they will love the opportunity to give it a shot. As a yogi myself, I reckon this is about the coolest gift you could give me. So I’m confident your yoga boyfriend / girlfriend / whoever you’re buying for, will love it too. If you want to get the perfect one to really make them smile, take a look at my guide to buying a paddleboard for yoga. Obviously, you know that there are lots of different yoga styles, like Vinyasa and Hatha. Taking them to a class like that wouldn’t be a big deal. Want to know what would rock? Taking them to a crazy alternative yoga class, like a yoga rave or goat yoga. There are 28 types of yoga. And I will bet you there’s at least one type of yoga in that list that your friend / boyfriend / girlfriend / person you’re buying for, has not been to ever. I guess this might technically constitute more of a yoga party than a yoga gift, but heck, it’s a neat idea for yoga lovers anyway, right? Some of the best gift ideas for yoga lovers are gifts that let them do yoga in different ways, ways they might not have tried before. One style of yoga they might not have tried I chair yoga. A chair is great tools for yoga because I t helps yogi get into (and stay in) asanas (yoga poses) they might typically struggle with. Take a look at my guide to yoga chairs for more on this. Believe or not there’s a ton of great yoga furniture they might like. 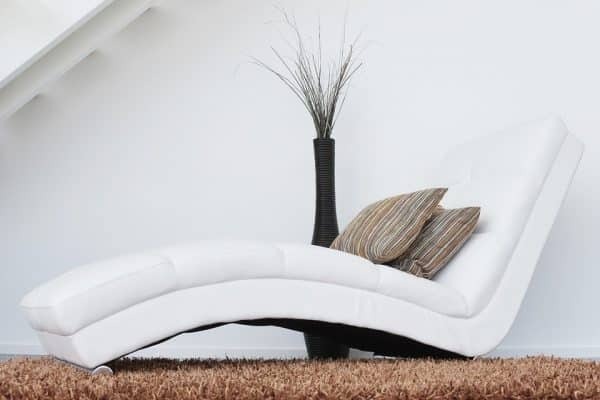 If they decorate their place with various yoga items (and we yogis love doing this) then they will probably appreciate a nice piece of yoga furniture. You’ve got lots of different choices here, too. 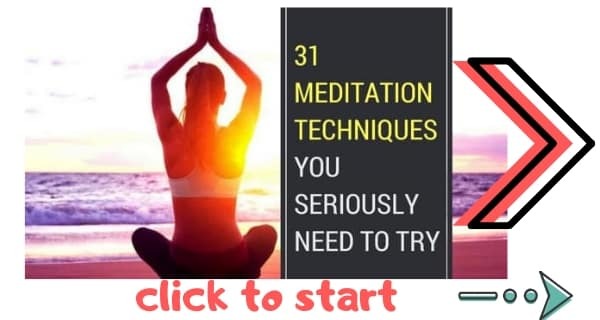 You could get them a meditation chair, an altar, a yoga mat… take a look at that link above. You’ll see what I’m talking about. 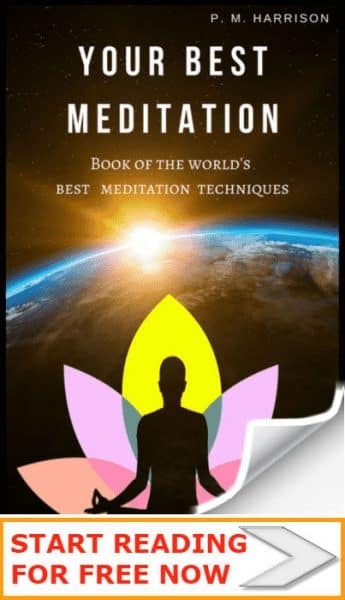 In my experience, most yogis like to meditate, so as well as looking at yoga gift ideas you can also consider meditation products. 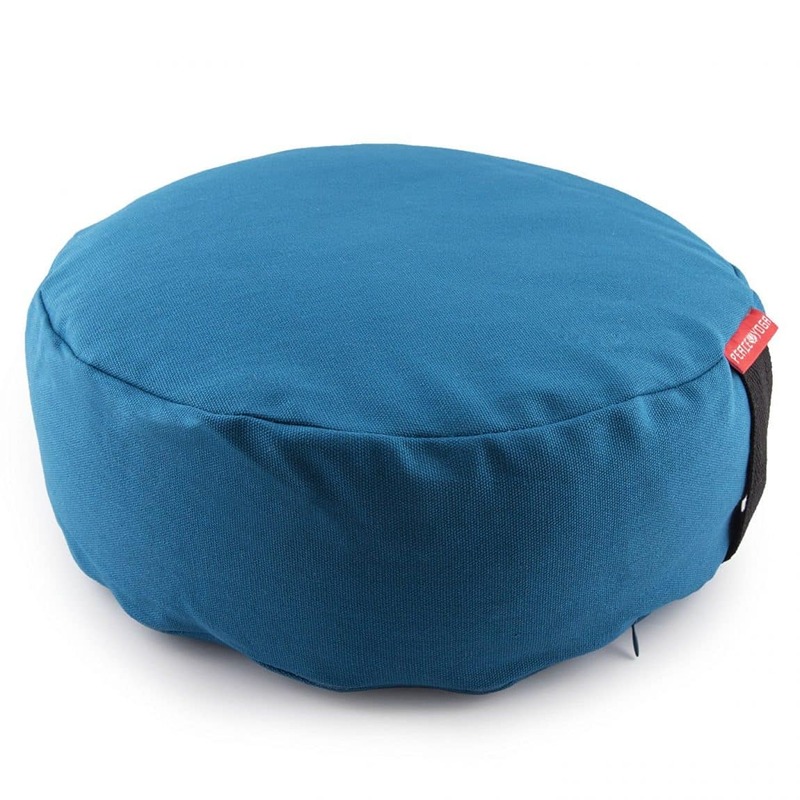 One of the coolest gift ideas for yogis who meditate is a meditation cushion. These are specially crafted cushions that you sit on when meditating. Lots of then have beautiful designs too, so if they’re into home decorating they’ll totally dig this. To help you choose a great cushion, I’ve written a guide to, er, great meditation cushions. Remember above when we discussed how yogis love meditating? Well, here’s another great meditation-based gift for yoga lovers: a mala. Practically everyone loves malas (they look awesome and they have spiritual energy, plus they hep you meditate). I wear mine everywhere. Mala beads are a truly thoughtful gift idea for yogis, too. You can buy a mala that actually means something (for instance, I’ve bought protection malas for people who are going through stuff, so the energy helps them stay positive). If this is a yoga gift for a girl she’ll love it, trust me. 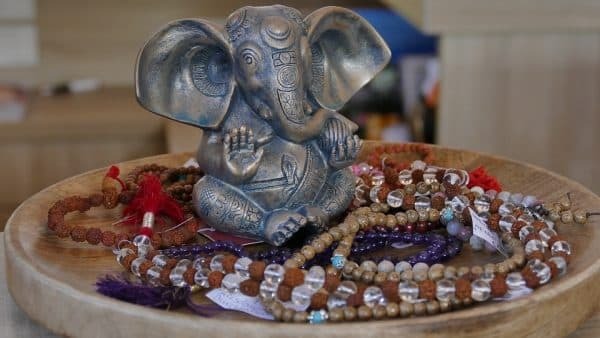 Here’s my guide to buying a mala. 7. 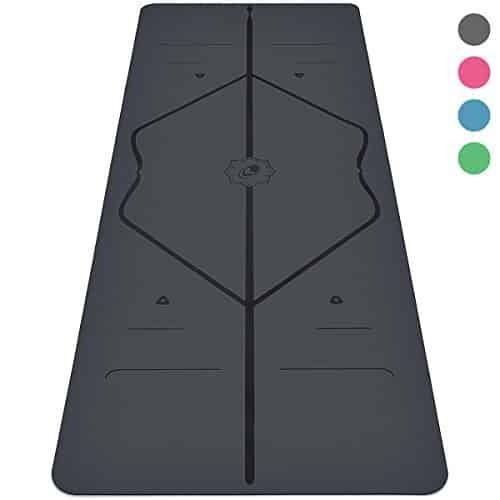 This Basically Awesome Yoga Mat That’s Just Woah! You want to knock their socks off, right? And if we’re talking about a yoga gift or a girlfriend or boyfriend then you want to know you really, really thought about it, yeah? That’s why this yoga mat is just, well, the best thing ever really. Liforme’s Yoga Mat is an ECO friendly non-slip yoga mat made of special material that stops yogis from slipping. It’s also bigger than your average yoga mat, at 72 x 26. Plus, the thing looks like it’s from the future. There are even lines in the design that help to show you get into the right positions. This is a special yoga mat that they will truly cherish. This yoga trapeze might be the coolest thing since The Fonze. There are so many reasons why yogis should be doing aerial yoga. It takes away back pain, it helps with backbends, and it just flipping looks awesome, seriously. Most yogis I know would love to be able to do aerial yoga at home. Thing is, you need a yoga trapeze and not many yogis have them yet. And that is precisely why this is such a great gift for yoga lovers. When you get them a yoga trapeze you’ll give them a new way to do what they love: yoga. Don’t you think they’ll be grateful for that? Which is the best gift for yoga lovers? So those are your best yoga gift ideas. But how do you know which is the best gift for the yoga lover in your life? Stick to those 4 main points and you’re guaranteed to get a great gift for the yoga lover in your life. Which gift did you get?